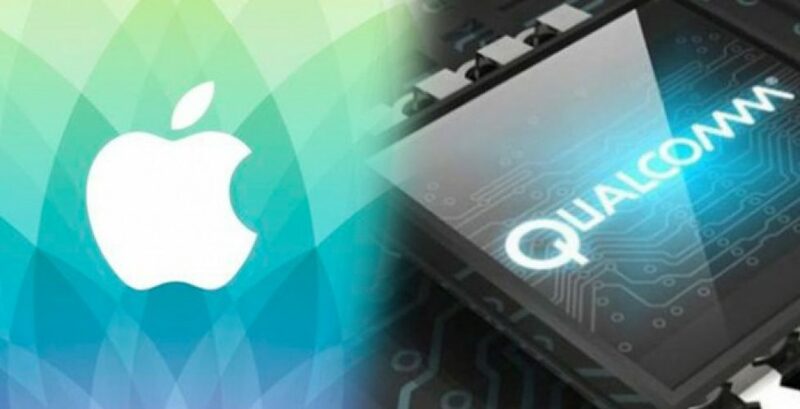 Qualcomm Inc. added yet another layer to its ongoing legal battle with Apple Inc. (in the San Diego courts) by accusing the iPhone maker of stealing software and tools to help improve chips from rival Intel Corp.
Qualcomm’s assertions are the latest wrinkle in more than 70 suits and counter suits (yes, that is correct) between the two spanning the globe. Apple started the legal fight by accusing its former supplier of illegally using dominance of the market for phone processors and modems to force it to pay unfair technology licensing fees. Qualcomm has responded by saying Apple is stealing its intellectual property and the legal assault is really a commercial dispute aimed at securing lower prices to increase profitability. So we see that even companies who start out as partners can quickly get involved in disputes. And when those nasty things negatively affect you and YOUR business including landlord/tenant matters, contract issues and even collections, call on the master at deciphering legal subterfuge, Dean Sperling, who will resolve YOUR matter with YOUR best interests in mind!